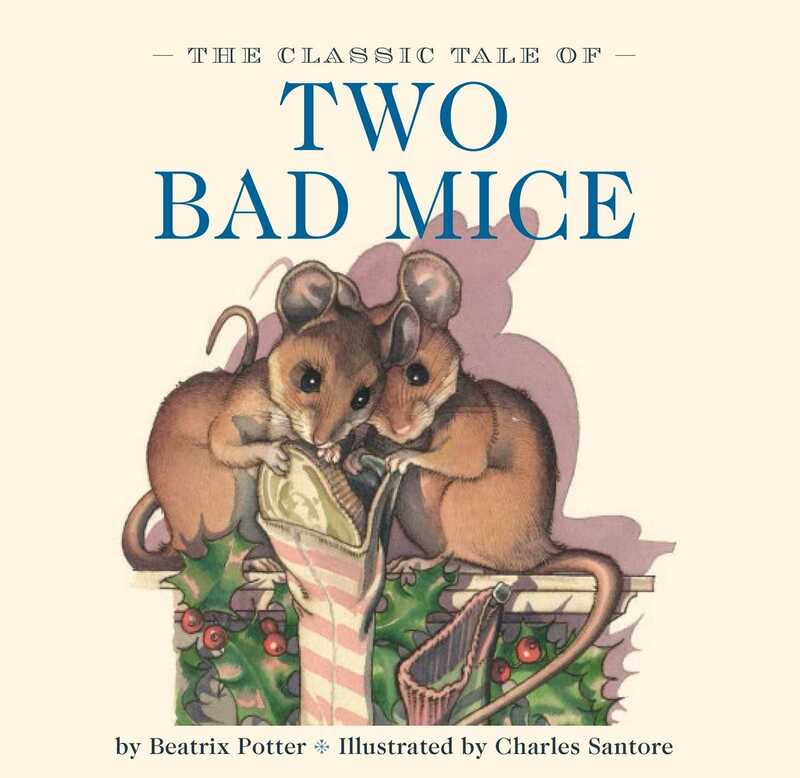 Beatrix Potter's Classic Tale of Two Bad Mice is now available in a board book format that features charming and richly detailed artwork from New York Times bestselling illustrator Charles Santore. Join Tom Thumb and Hunca Munca as these mischievous mice explore a beautiful dollhouse—only to discover that nothing is what it seems! Lavish illustrations with the finest details from New York Times bestselling artist Charles Santore capture the spirit of this classic tale, printed on sturdy board stock that will withstand years and generations of repeated reading and handling. This edition is a must-have for every child’s library.